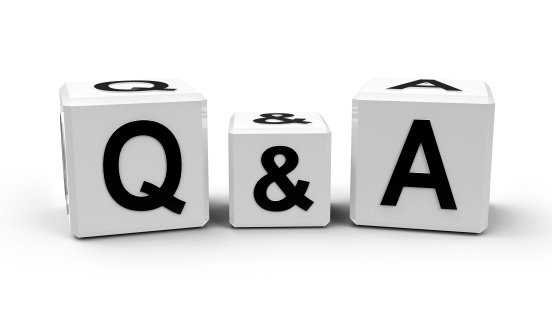 A Q&A on FDA’s new antibiotic regulations. 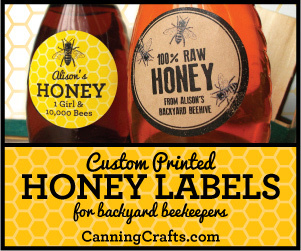 Q. I heard I have to have a veterinarian for my bees – Is that true? A. Maybe. As of January 1, 2017, anyone that feeds antibiotics to an animal needs to have a prescription from a veterinarian to obtain the antibiotics. 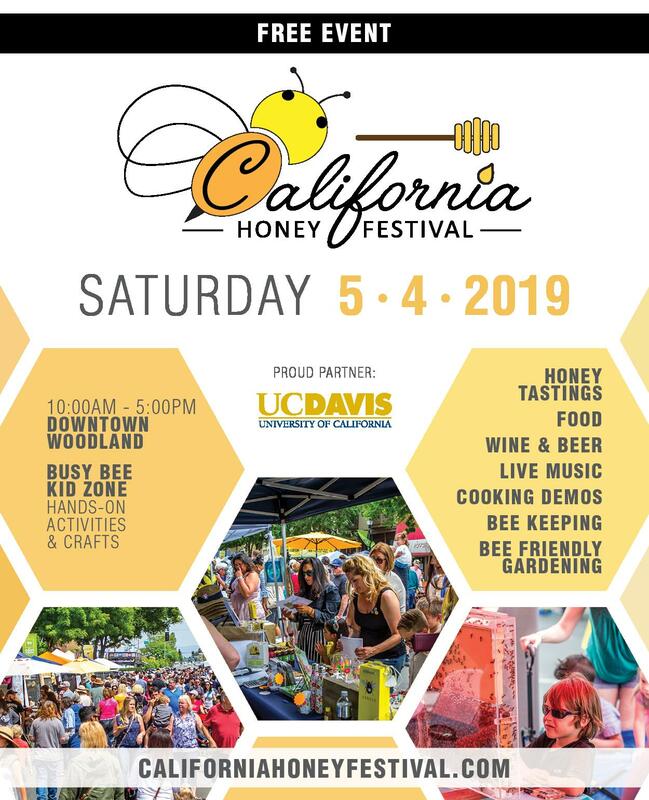 Honey bees are considered food producing animals by the FDA Center for Veterinary Medicine. If you do not need antibiotics, you do not need to have a veterinarian. If you choose to give antibiotics to your bees, you will need to have a veterinarian. 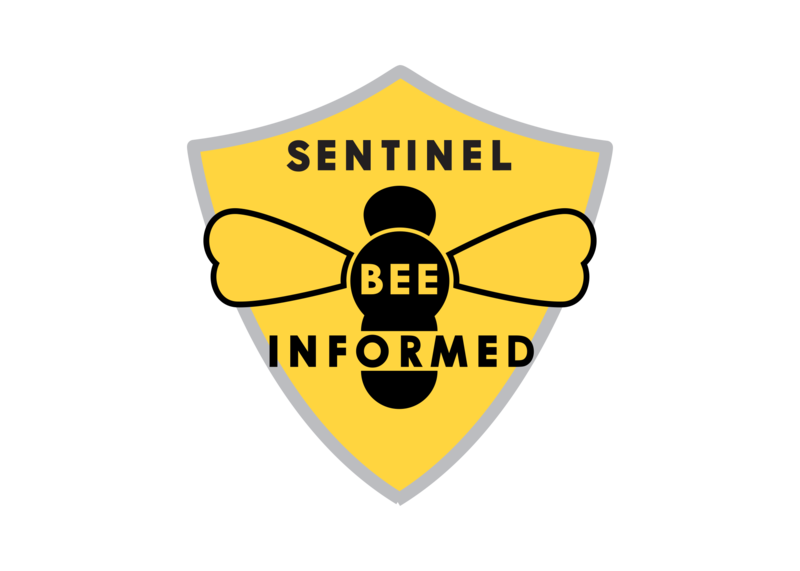 The antibiotics that beekeepers currently use without a prescription are oxytetracycline (Terramycin®) for control of American and European Foulbrood, and tylosin (Tylan®) for the control of American foulbrood. Lincomycin (Lincomix®) is another antibiotic that is rarely used for bees, but has approval for use in bees to control American Foulbrood. Q. Whose idea was this? A. The U.S. Food and Drug Administration has been charged with revamping antibiotic use to help slow antibiotic resistance from developing in bacteria. One of the ways they are doing this is by removing all growth promotion uses from antibiotics fed to food-producing animals. Now, antibiotics will only be used for Prevention, Control or Treatment of a disease. To ensure that drugs are only used for these three reasons, the FDA used the system of control that was already in place. The current system to control drug use in animals involves veterinarians writing a prescription or veterinary feed directive (VFD). Veterinarians have broad training in disease diagnosis and treatment, microbiology and pharmacology in many species. They are also licensed, which provides accountability in the system. The FDA sees veterinarians as a key component of the system to ensure judicious use of medically important antibiotics labeled for use in animal feed. Prior to this rule, there was little oversight of animal feeding of antibiotics. A. Bees and beekeepers were not targeted per se; they were already grouped with other animals prior to this ruling. 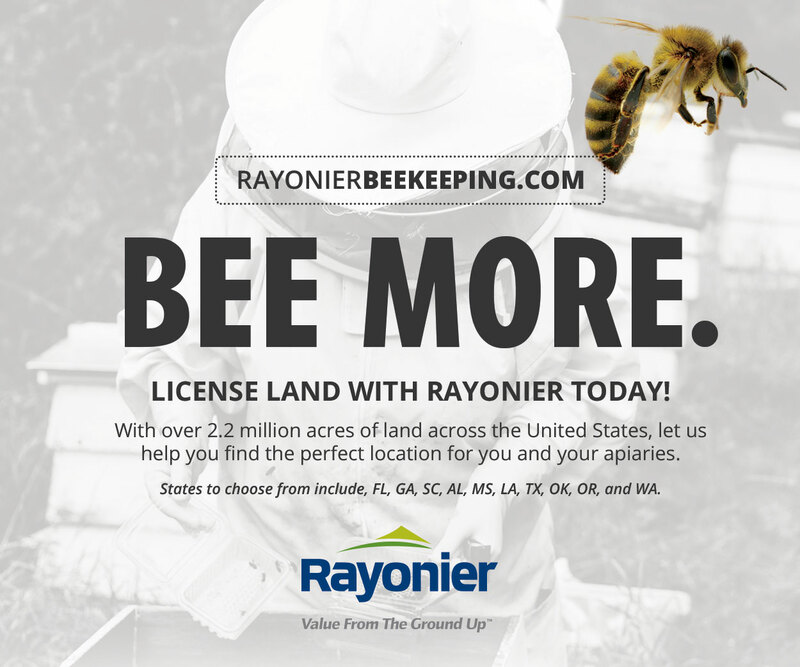 Whether the FDA knew the effect this rule would have on beekeepers is moot; the laws and rules are in place and the basic tenets of the system will not change. Q. What are the basic tenets of the system? A. A beekeeper should contact a veterinarian and develop a legally defined relationship called the Veterinary Client Patient Relationship (VCPR). The veterinarian needs to conduct an exam to ensure they are familiar with the keeping of the bees and that there is a need for antibiotics. The veterinarian can then write a prescription or VFD order. If the veterinarian writes a prescription, depending on the state, the beekeeper accesses the antibiotics directly from the veterinarian, a clinic, or a pharmacy. If the veterinarian writes a VFD order, the beekeeper accesses the antibiotics from a feed mill that mixes the medication for direct application. Regardless of how the beekeeper accesses the medication, the beekeeper agrees to follow the directions of the veterinarian when they apply the treatment. The veterinarian agrees to be responsible for the medical management of the bees and to be available for follow up if needed, for instance if the treatment does not work. Q. I heard the veterinarian will have to apply the antibiotics, is that true? A. No. The veterinarian determines if antibiotics are needed and then writes the order. The beekeeper applies the antibiotics. Q. What, exactly, is a Veterinary Feed Directive order (VFD)? A. A VFD order is very similar to a prescription in that the veterinarian has their name and address on it, the beekeeper’s name and address are on it, the bees to be treated are identified, the drug, its concentration, its feeding directions, and the withdrawal time to avoid food contamination is written out also. 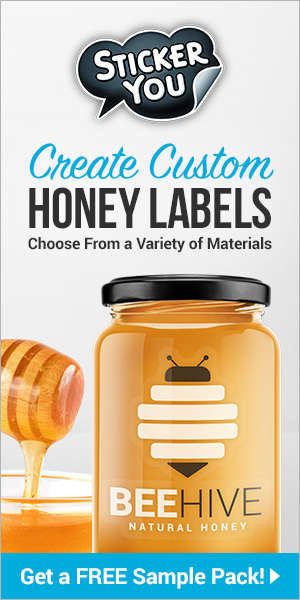 The directions are provided on the drug label from the manufacturer and must be followed exactly by the veterinarian, feed mill, and beekeeper. A VFD order also has an expiration date which cannot be more than six months from the date of issue. If a VFD order is issued October 15th, it cannot be used after April 15th of the following year. The records of a VFD order must be kept for at least two years by the beekeeper, veterinarian and feed mill. Q. How do I know if I need a VFD order or a prescription? A. You don’t need to know. You and your veterinarian will determine if antibiotics are even needed, and if so, what antibiotics are available. The label on the bag as it comes from the pharmaceutical company will determine what type of veterinary antibiotic order is needed. The means of delivery is not what differentiates these. Q. What do you mean by means of delivery? Don’t you mix the antibiotics with sugar or water or feed patties? A. 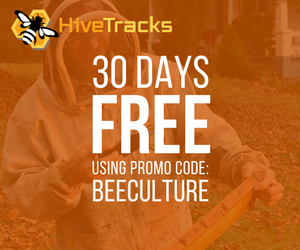 This is a fortunate thing for beekeepers. The VFD drugs and the prescription drugs have nearly the same instructions for final delivery form. In the major species like hogs or chickens, VFD drugs are generally given in feed and prescription drugs are given in water. 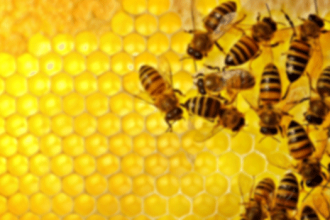 In bees, both forms of antibiotics can be mixed in sugar and fed to the bees. Just because you are feeding the antibiotic to bees does not mean you need a VFD order. You could use a prescription form instead. Q. Is a prescription different from a VFD? A. Yes! 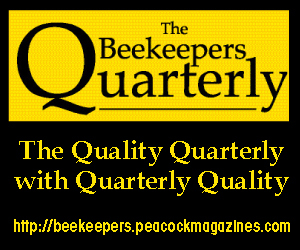 There are major differences that will affect beekeepers. Prescriptions are regulated at the federal and the state level. However, at the federal level, a veterinarian can prescribe the prescription antibiotic in ways other than exactly what is on the label. Alternatively, using a VFD order means the veterinarian and beekeeper agree to follow the directions exactly as approved by the FDA. Extra Label Drug Use is prohibited. A feed mill must mix up the final feed form. The feed mill must keep records for their FDA inspections for at least two years. 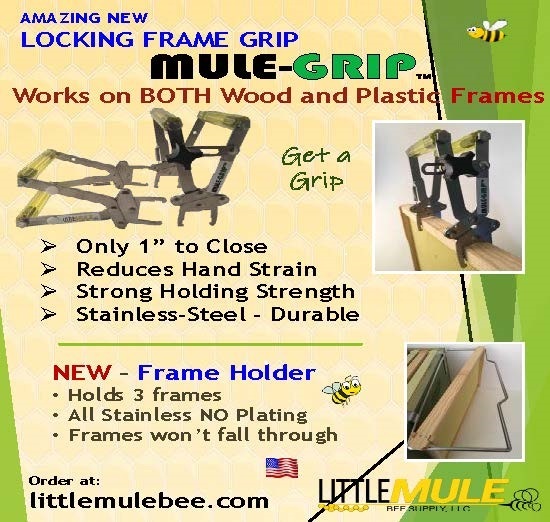 A beekeeper could be their own feed mill. The VFD drug for bees does not need to be mixed in a licensed medicated feed mill. Q. Why is Extra Label Drug Use important? A. The labels for the antibiotics for honey bees all say the drug is to be used “For the control of…” American Foulbrood (and possibly for European Foulbrood). Control has a specific meaning and comes from a spectrum that includes Prevention, Control and Treatment. In Prevention, there is no need to diagnose the disease, only to have a strong suspicion that it would be likely to occur, so should be prevented. In Control, the disease is diagnosed in the population at some low level and the spread of the disease needs to be controlled. In Treatment, the disease is present in the animals being fed the medication. Using Oxytetracycline to prevent American Foulbrood or European Foulbrood is Extra Label Drug Use. Since Extra Label Drug Use is not allowed for VFD drugs, veterinarians are more likely to use prescription drugs for bees. Q. I can get antibiotics over the counter now, why don’t I just stock up and not call a veterinarian until I absolutely have to? A. After January 1, 2017, any time antibiotics are to be fed to animals, a VFD order or prescription issued by a veterinarian with a valid veterinarian client patient relationship will be required by law. Antibiotics also deteriorate with time and exposure to air, water or light. If you are using antibiotics after the expiration date, you could be using a smaller dose than expected, and you may select for antibiotic resistant bacteria. Q. What veterinarian even knows about bees? A. 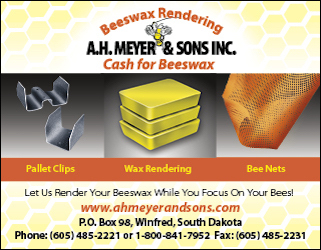 There are a number of veterinarians that are interested in and keep honey bees. 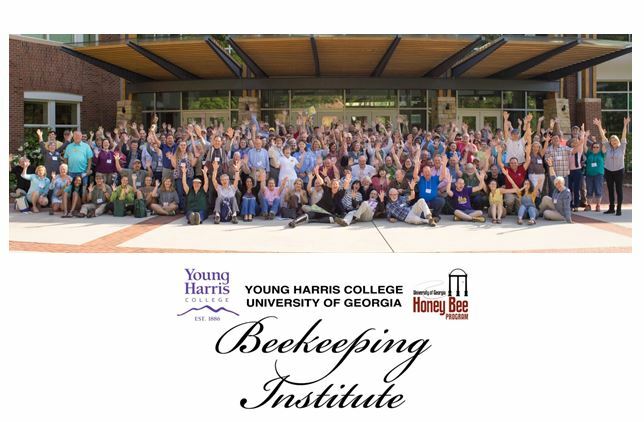 There are no veterinary school classes about honey bee diseases in the USA yet, but there will be continuing education events for veterinarians. There are textbooks on honey bee veterinary medicine published by European veterinarians. 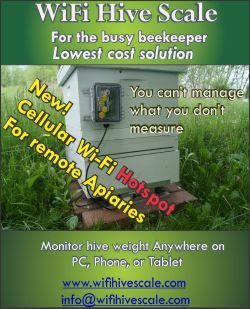 I also established a website, http://www.BeeVets.com where veterinarians can list their interest in honey bees and beekeepers can look up a veterinarian interested in bees in their state. 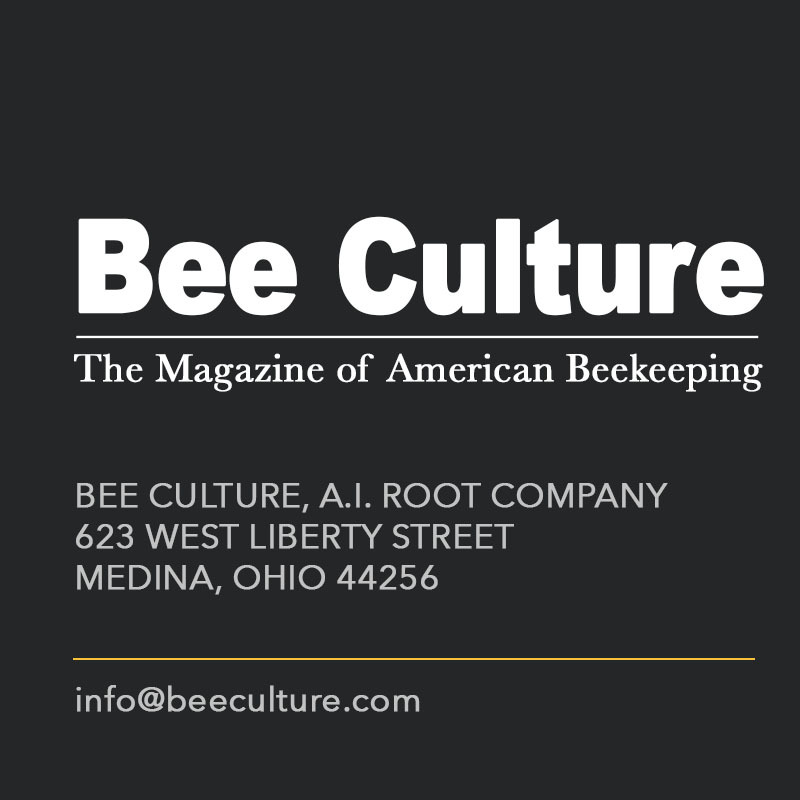 There is a group of veterinarians working to form the American Association of Bee Veterinarians which will exist to educate veterinarians about bees and their diseases. Q. How much does it cost to get a veterinarian to issue me a prescription? A. Prices for veterinary services are set by individual veterinarians. There is no standard fee. It seems that the charges would depend on the amount of work involved, the liability assumed and the veterinarian’s business model. Q. If the inspector was just here, found European Foulbrood and told me I should treat it, do I need to have a veterinarian come? A. The laws are very specific that in order to have an antibiotic order issued by a veterinarian, there must be a valid Veterinarian Client Patient Relationship (VCPR). The VCPR may be defined by your state or by the FDA. In a VCPR, the veterinarian must have first-hand knowledge of you, your bees, and their conditions. In most all interpretations, this means a veterinarian must have physically been in your apiary and examined the patient. So yes, you would need to have the veterinarian come. Follow up may be done differently. Depending on your state laws, after establishing a VCPR, you and your veterinarian may be able to have follow up by other means like telephone conversations, email, or texting. If you had established a Veterinarian Client Patient Relationship previously, you might have a protocol from the veterinarian directing you how to treat, or you might be able to discuss with the veterinarian your diagnosis and then the veterinarian could write the antibiotic order without a visit to your apiary. The states set laws individually and I am not aware of any state that allows a non-veterinarian to write a prescription for animals. So, a state inspector will not be able to write the antibiotic order. For a VFD order, the FDA dictates only a licensed veterinarian can write this order. Q. 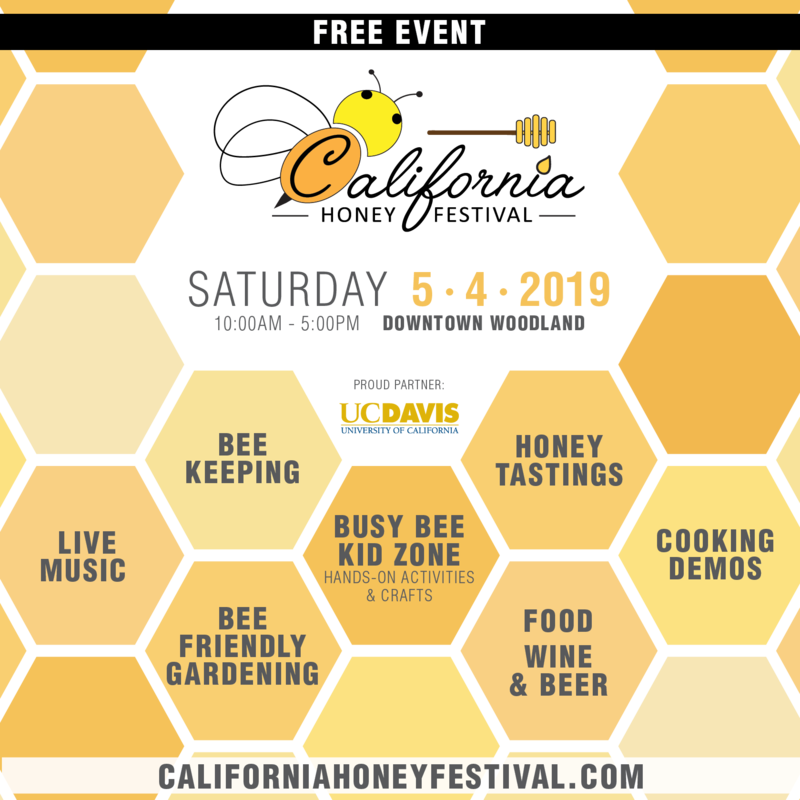 Can I have a veterinarian come to my apiaries to establish a VCPR and have them write the health chart for my bees to move interstate? A. Unfortunately, the USDA has not given veterinarians the ability to write interstate health charts. 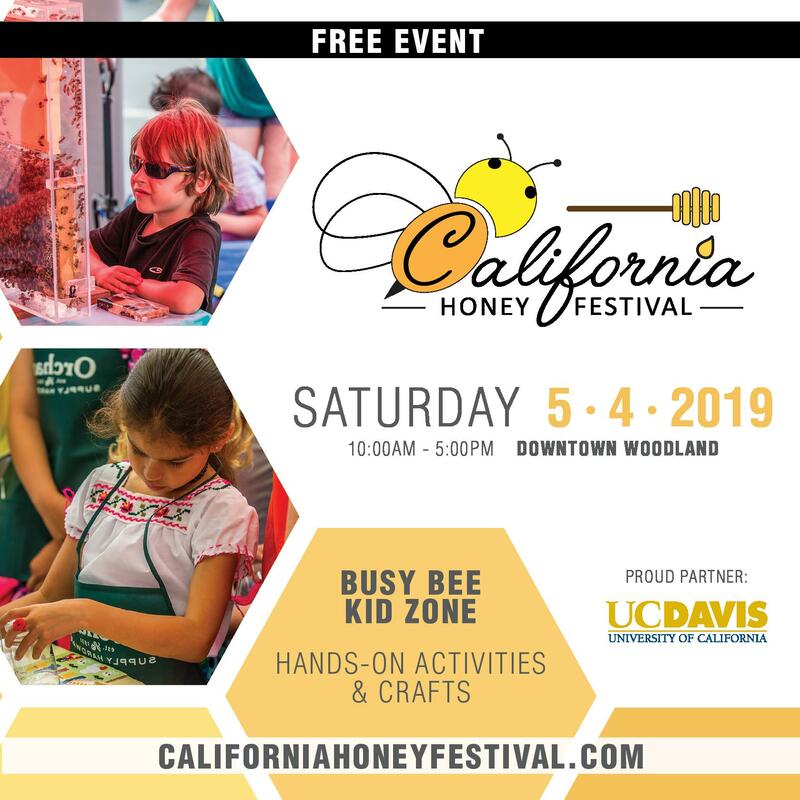 A level II USDA accredited veterinarian can write a health chart to move several tractor trailer loads of chickens to Canada, but not to move a hive of bees to another state. The state inspector needs to write that health chart. Q. 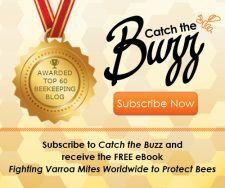 Can my veterinarian talk to the bee inspector and vice versa? A. Of course! Veterinarians often work with allied professionals on farms. In my dairy practice, we often consulted with on-farm herd managers, nutritionists, foot trimmers, artificial inseminators, supply dealers, milk company inspectors, traveling consultants, state inspectors, and state veterinarians. With a relationship between the inspectors and veterinarians, the state inspector may take the word of the veterinarian and issue the health chart. The development of those relationships may take some time and may differ from state to state and from person to person. The veterinarian and bee inspector relationship could be a good relationship for you to foster. Q. I only need a veterinarian if I want to use antibiotics, what if I don’t use antibiotics? Are antibiotics even necessary? A. Talk about a loaded question that is hotly debated. This question would probably take several articles to answer, but here are some thoughts. Antibiotics will help clear most European Foulbrood infections. Those infections might also clear up without antibiotics by one or more of these techniques: re-queening, feeding, providing better forage, removing stresses, changes in weather, or removing affected combs among others. Since European Foulbrood bacteria do not make spores, once there are no more clinical signs, the disease is considered cured. If the diagnosis is European Foulbrood, there are ways to deal with it with or without antibiotics. Wouldn’t it be nice to have a professional that could help guide you through that determination? That is what the FDA thinks veterinarians are or will become. American Foulbrood (AFB), on the other hand, makes a spore that is resistant to being killed. Antibiotics do not kill it. Some states, like New York, have laws that require burning any hive with AFB. When you feed antibiotics to hives that have active AFB, you can kill the vegetative form, or growing bacteria. If you feed antibiotics to a hive that has AFB spores, you may stop the spores from becoming active for some length of time that is extremely variable. Besides burning, alternative treatments for a hive with AFB include irradiation or doing the shook swarm technique. In the shook swarm technique, all of the bees are shook from the hive, they are placed on new frames with new foundation, the combs are burned, and the other woodenware scorched. The bees are fed antibiotics to kill any active AFB. The bees use any honey they have while building comb and hopefully do not store honey contaminated with AFB. Q. With this new directive making it harder to access antibiotics, won’t disease increase? A. 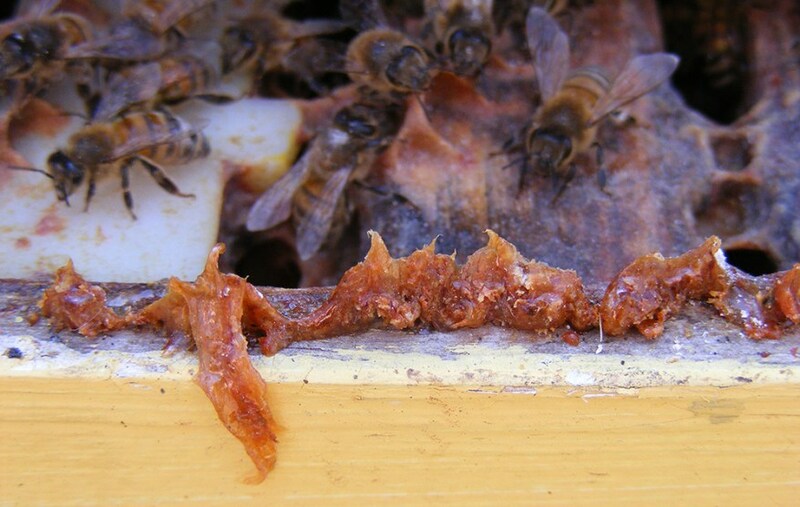 There is a nationwide epidemic now affecting bees caused by Varroa mites. These account for the vast majority of diseased hives. American Foulbrood has been the target of the bee inspectors for many decades. The incidence in the U.S. is thought to be well under 5%. The incidence historically has been much higher, so the inspectors have done a good job of finding and removing this disease. Hopefully the alliance of veterinarians, beekeepers, and inspectors means there will be more progress in eliminating all diseases. Q. Fumagilin is an antibiotic. How is that affected? A. Only “medically important” antibiotics are affected. These are antibiotics used in both animals and humans. Fumagillin is not one of those. It is an antibiotic, but it is only used for honey bees. Technically, there is no approval for this antibiotic in the U.S. The approval was withdrawn when the company that used to make it in the U.S. did not file paperwork. It is approved in Canada. The company that makes it in Canada is working on an approval in the U.S. In the meantime, because the loss of the label was not due to safety issues, the FDA is allowing US companies to import it from Canada via “enforcement discretion.” That discretion is subject to change at any time, so hopefully the Canadian company does receive their U.S. approval. The FDA is pushing veterinarians and beekeepers together. Hopefully this is a good thing for both. Neither has invited this change, but both are working to understand how it will work and to make it work. The FDA is still a little unclear on some of the details. Keep informed because there may be changes as time goes on. The FDA is not looking to put beekeepers out of business or to create massive disease outbreaks. The FDA is trying to make sure antibiotics work when people get sick. Hopefully we can overlook some of the small problems created while trying to fix a really big problem.